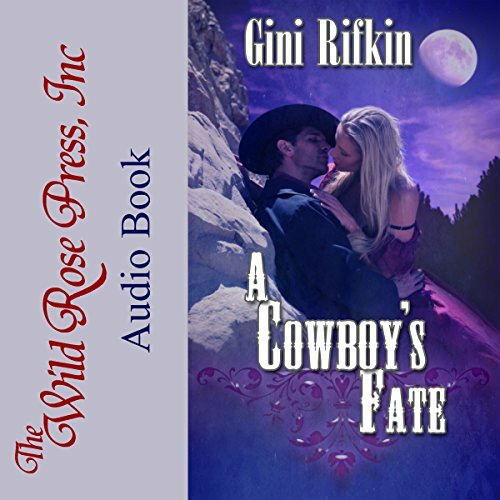 Showing results by author "Gini Rifkin"
A mysterious letter and the drop-dead handsome town marshal are the last things Mariah expects to find making rounds as a midwife. Mariah McAllister plans to be married before her next birthday. Too bad Marshal Virgil Kincaid barely knows she's alive. Not one to give up easily, she's determined to show him she has an abiding passion for more than her work. Virgil Kincaid loved a woman once - after she broke his heart, he spent three years in prison. Women can't be trusted, no matter how good they look. Kicked out of England for offending the royal family, Britania Rule heads for Leadville, in the Colorado backcountry. Passing herself off as a highborn lady, she pursues her dream of opening a parlor of spiritual enlightenment. Cody James, her guide, thinks he must be half-crazy to hire out to a female. But his luck at the gaming tables has run dry, and she’s his meal ticket out of town. Traveling side by side, they deny their desire for one another, but the Tarot cards say otherwise.